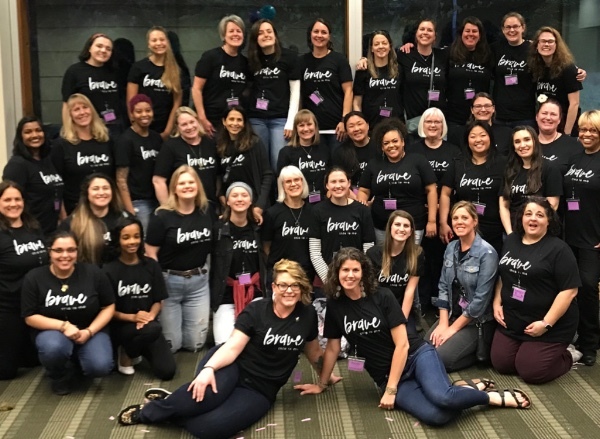 Saturday, as many were celebrating Cinco de Mayo, Seattle BRAVE was celebrating 200+ girls being empowered and loved on like never before! 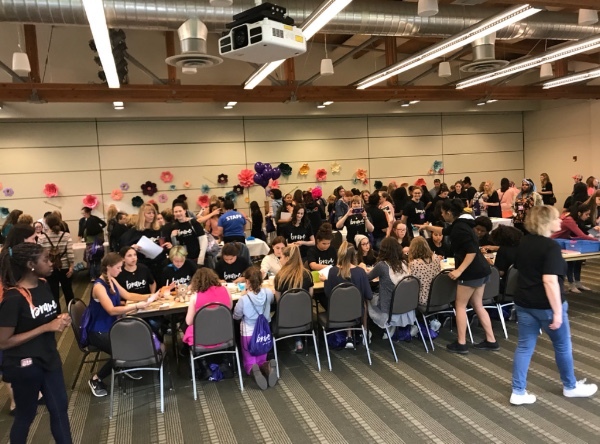 Pictured above, you see 200+ girls who wrote down stories and wounds from their past, ripped them up then sprinkled glitter, glitter and more glitter all over the pieces. 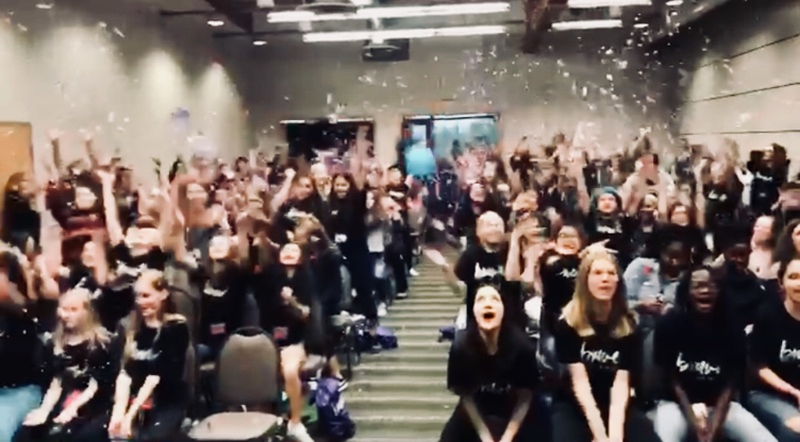 All together they tossed the pieces of their pasts into the air, yelling, “I CHOOSE TO BE BRAVE!” declaring they are made new, they are free, they have purpose, and they are BRAVE! We’re so grateful to all of the leaders & volunteers who made this special day possible! All girls who attend a BRAVE conference this year will receive a copy of our new journal called Brave: This is Me which focuses on identity and purpose. This interactive journal is a 140 pages of short activities and writing exercises that will inspire each girl to find the best version of themselves and to live out the BRAVE life they were born to live. Do you know a young girl who could use this journal? We can’t reach these girls without you. There are many ways to be BRAVE alongside us! Are you interested in becoming a Brave Church? Do you have a desire to partner with us monthly in order to sustain the Brave mission? Would you like to connect Brave with a corporate donor or related cause in order to take this effort further? Get started on your own Brave Journey. There is a girl out there who needs you to answer the call. The time is now!